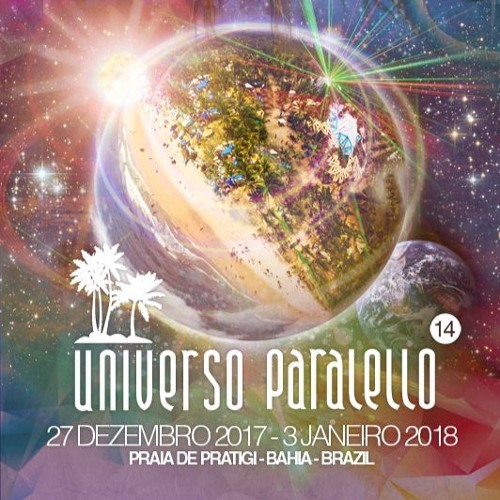 Recording of the set I did on the 29th December 2017 @ Universo Paralello. I played before Z3nkai on the 303 stage, a slightly longer set than expected which made it especially fun! @noul-mohamed amazing bro thank you! was a wicked party!!! Wow!!! What is the name of this track? what's the name of the track ?